Flower Beauty’s Wanderlust Eyeshadow Palettes, $11 each, come in 3 variations and are exclusive to Ulta. 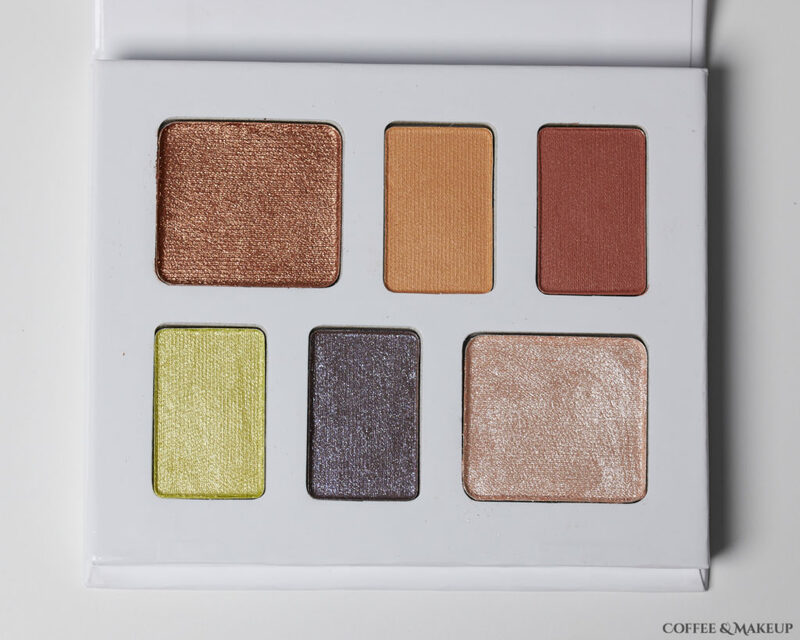 Each palette contains a unique mix of six city-inspired shades, curated by the brand’s creator, Drew Barrymore. So far from swatches and playing with the different colors, I am impressed. The shadows have really good color payoff and the colors look like they will be nice to have on hand to complement my more tame, everyday neutral eyeshadow palettes. There isn’t much overlap in the shades in these little palettes with shades I already have in my collection, which is nice. Some of the more glittery/metallic shades ended up having glitter fallout, so when using these, it’s best to do your eye makeup first and then do your face makeup. From my first few attempts playing with these, the satin/matte shades blended nicely. From somebody who typically does more simple, neutral eye looks, these are challenging me to step out of my comfort zone and be more creative.